The successful doing of a business in the territory of Russia depends directly on the opportunity to enter the country freely. 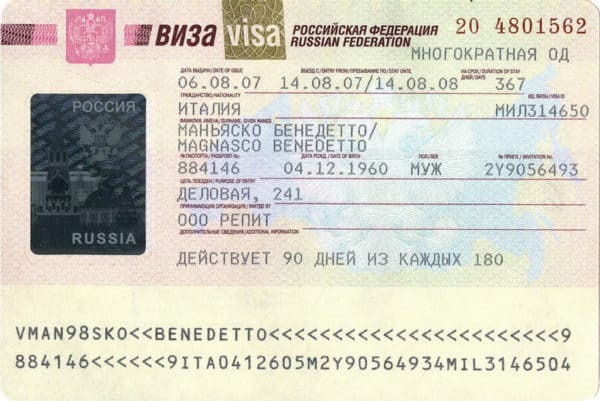 In order to present business interests in Russia, you have to obtain an invitation for a business visa. Business visa can only be issued on the ground of an invitation from the receiving party. In the case you issue a business visa, a business invitation is a legal ground for the request to a consular authority. A foreign national has to obtain this paper before applying to a consulate. You can download the template of the invitation from our web; our consultants explain all the details of the filling. In order to get our assistance, call the phones indicated on the web or fill in the feedback form. Pay attention! In most of the cases, you don’t need an invitation in the original form to apply to a consulate; sometimes it’s enough to send it by the web. Our specialists can help to arrange any kind of an invitation, including the one for a long-term visa. Business visas are divided into single-entry, double-entry and multiple-entry visas so in order to obtain it again you will need a new invitation. If there were no violations during the previous visit, a foreign national can claim for a long-term visa. If you need an urgent issuance of an invitation for a business visa, call our specialists. Our company can arrange an invitation either for a particular person or for a group of foreign businesspersons. 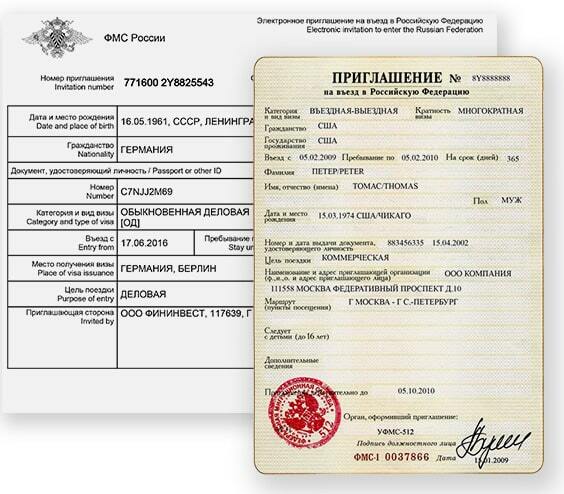 In most of the cases, we can issue the paper within an hour; after that, you can apply to a consular authority of the RF. If needed, the original form can be sent to you by Express Mail.